Our bros over at JT just released a whole lotta home goods that'll tickle your fancy so hard, a little pee might come out. 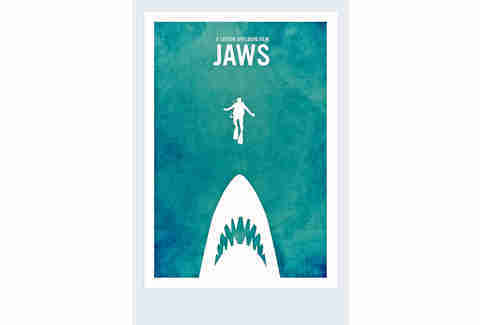 Jaws Print The classic shark flick gets posterized, with a take that might even be cooler than the original one-sheet. 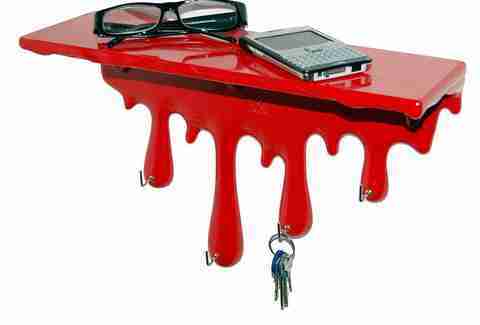 Dripping Shelf A bloody shelf (also available in black, if you want to make it seem like it's a shelf made from paint and not bodily fluids) that's quite an eye-grabber. 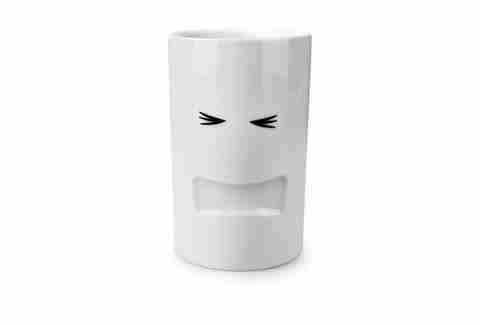 Severely Stressed Mug This cup is doing some serious mean mugging. 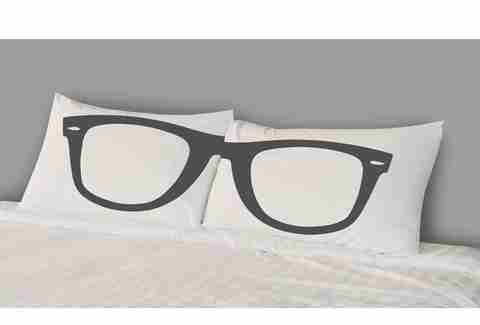 Glasses Pillow A set of pillows that makes your bed look smarter the second you put them on there. 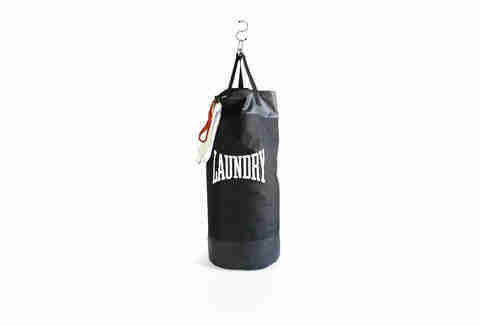 Punching Bag Laundry Take out the anger you have on needing to do laundry on your actual laundry. 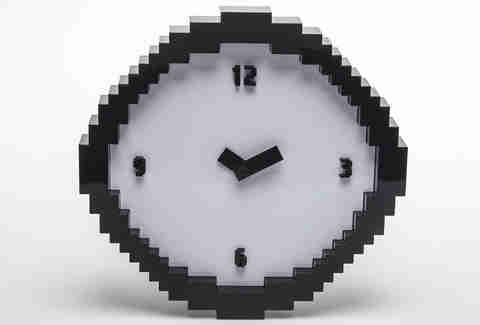 Pixel Time Wall Clock This clock tricks you into thinking you're in a video game in 1983. Screw Toilet Paper Holder Toilet paper rolls do not belong on the top of toilets. 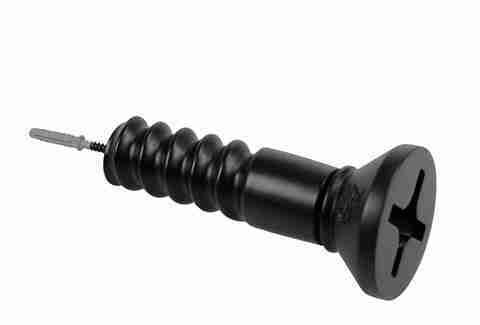 They belong wrapped around oversized screws. 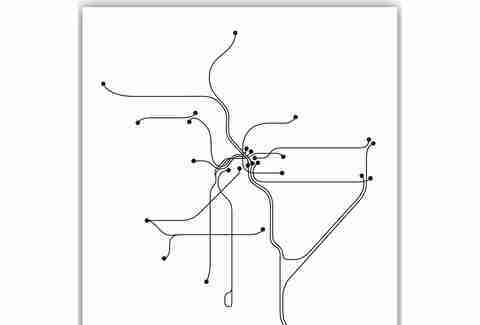 Line Posters LA Along with prints of SF and London, the Line Posters peeps offer a minimalist look at LA's transit system, which runs as efficiently as a Yugo with four flat tires. 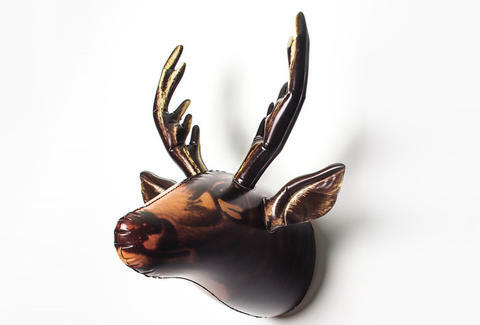 For way, way more cool stuff from JT, check the rest of their Home Decor, Kitchen/Bar, or Poster selection.